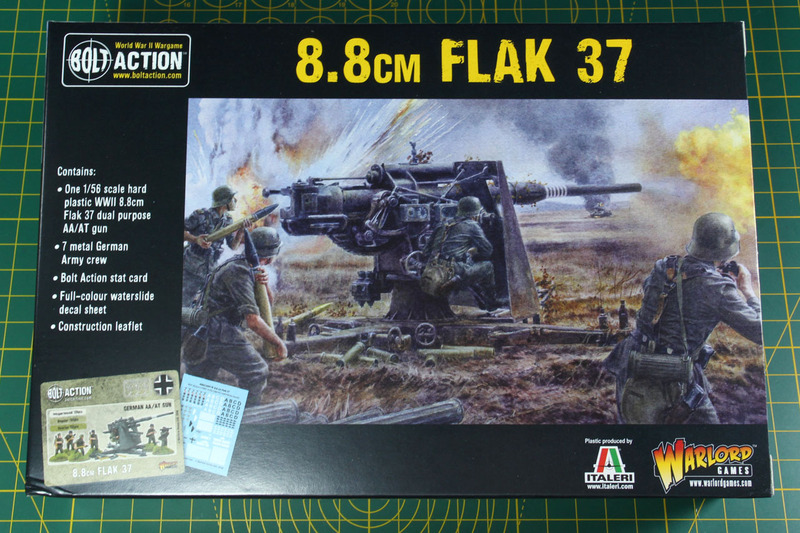 Final part of this week's anti-tank gun series makes the 8.8cm FlaK 37 by Warlord Games / Italeri. 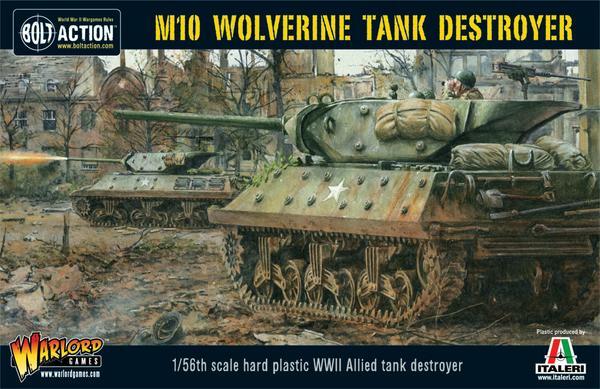 The 8,8 is one of the most famous guns of World War 2. 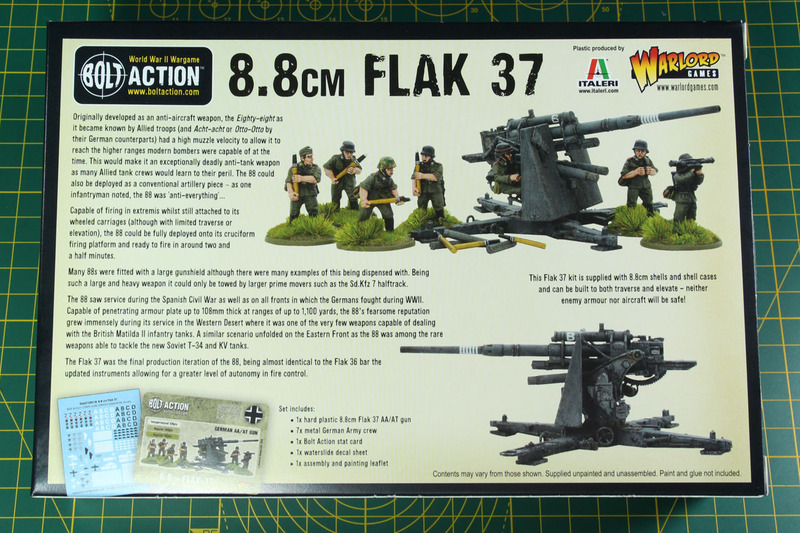 Similar to PaK for Panzerabwehrkanone, FlaK is a contraction of Flugzeugabwehrkanone. Actually developed as an anti-air gun, but due to the ability to shoot horizontally, it was often used as an anti-tank gun. The 8,8, depending on where you are either called eight-eight or eighty-eight, was produced as prototypes early as 1928, later wide spread production started in the early 1930s and the gun was used in the Spanish Civil War and Sino-Japanese War as well. The here shown FlaK 37 is the latest of the first generation of 8,8s. 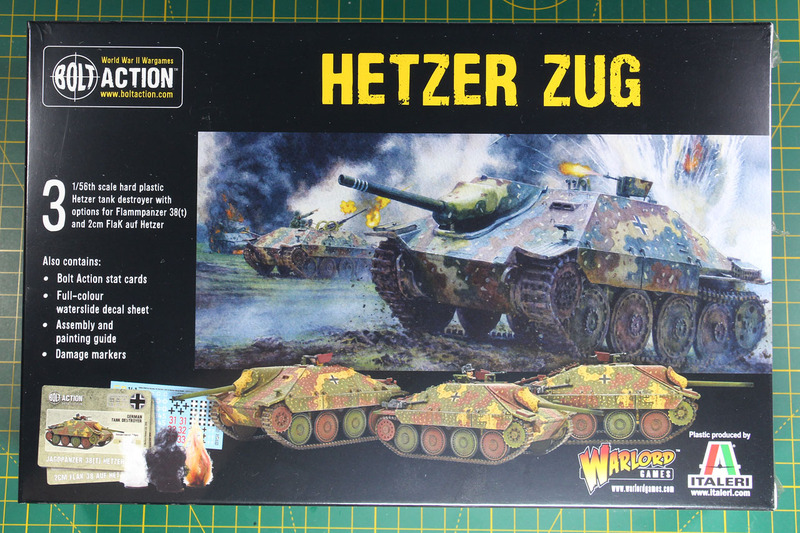 To finish on 38(t) week, I cover today the Hetzer kit by Warlord Games. 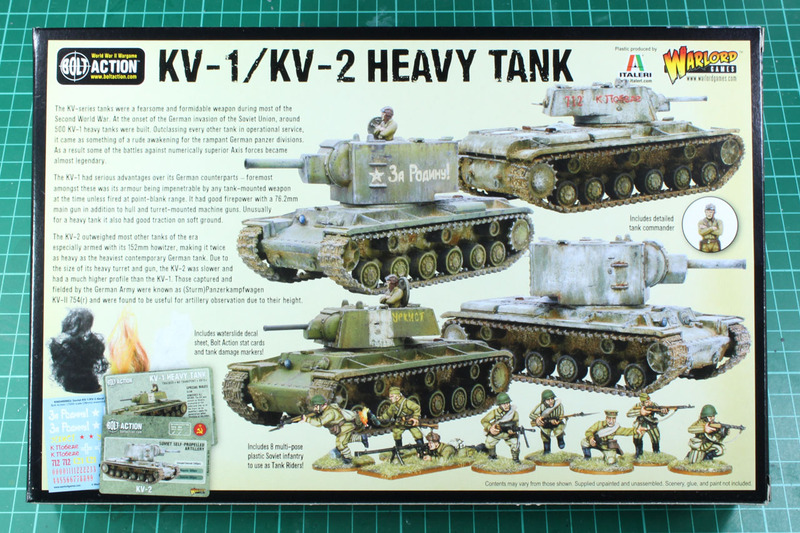 As this kit covers quite the broad variants, I'll base the review around the Hetzer Zug kit, so I can build all three variants; the Hetzer, the Flammpanzer and 2cm FlaK 38 Hetzer reconnaissance anti-aircraft vehicle. Before the Coastal Defense by Warlord Games is released in the next month, I'd like to present the Stone Bridge in this review. 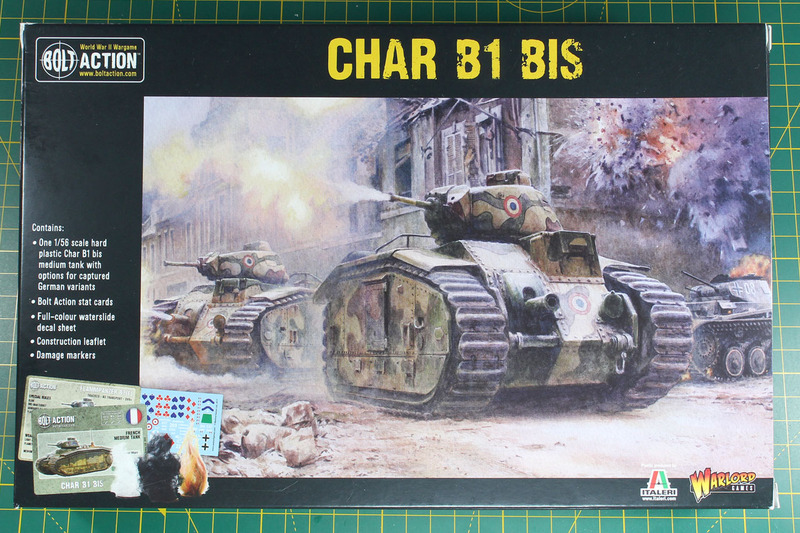 It is part of the cooperation of Warlord Games and Italeri and added to the Bolt Action plastic terrain range. 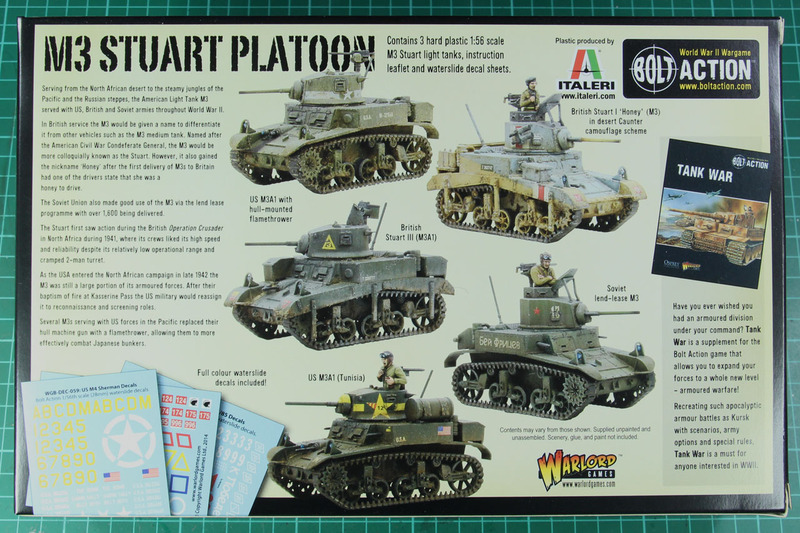 Warlord Games sets the price tag at 15 GBP / 16,95 EUR. Aviators, get your engines running! 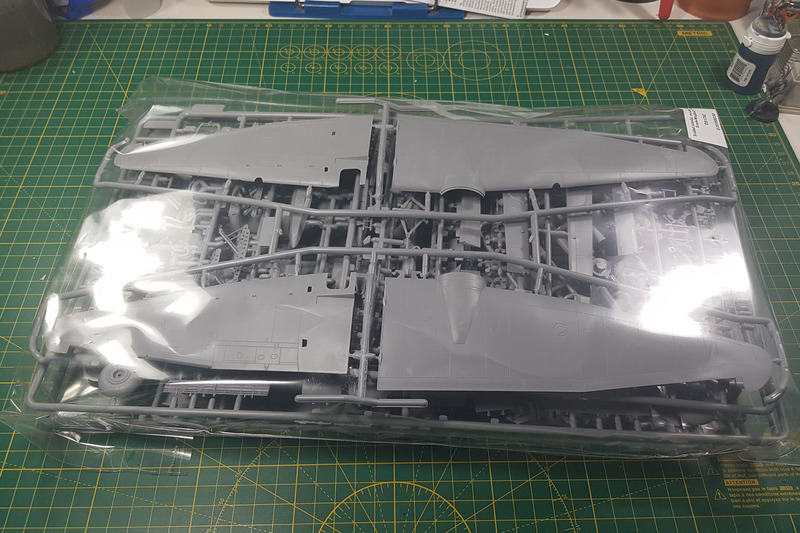 I got my hands on a Airfix Dogfight Doubles set back in 2016, and build the Messerschmitt Bf109 and a Spitfire MkVb right away. 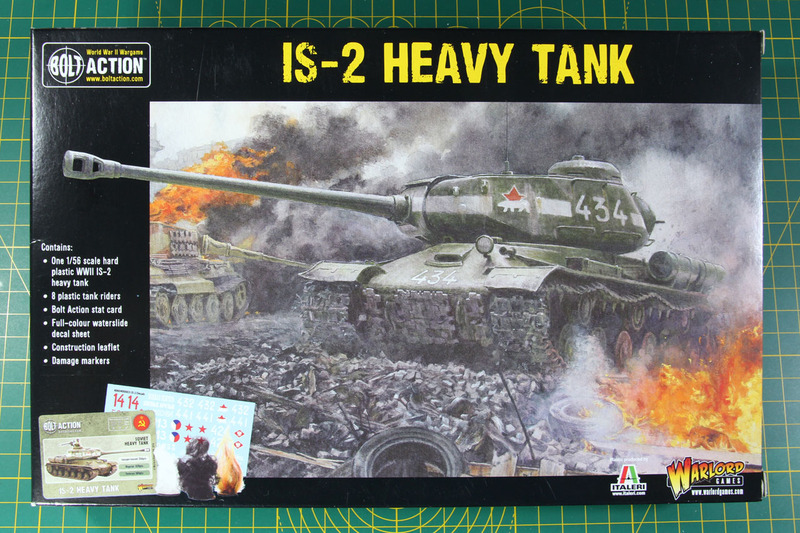 Now I found some more 1:48 scale kits, that could be used as terrain. 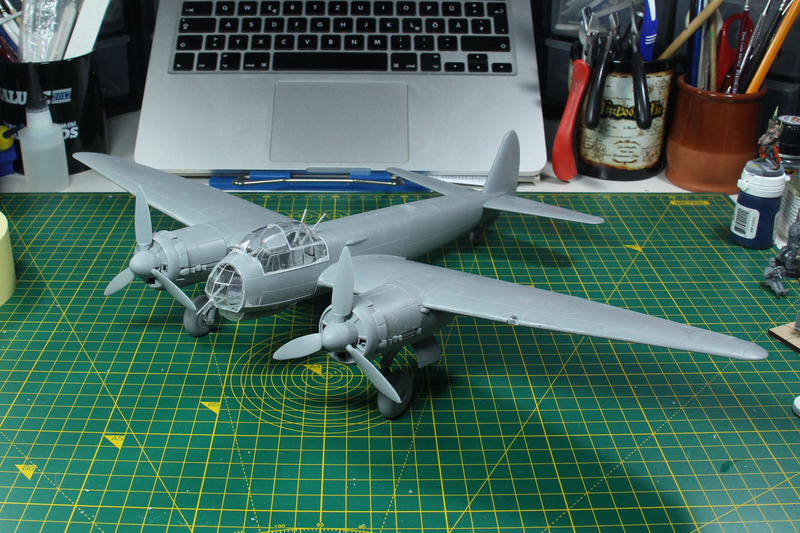 So I bought a Junkers Ju-88 by Revell and a Ju-87 by Italeri. About the scale, that is a longer discussion. 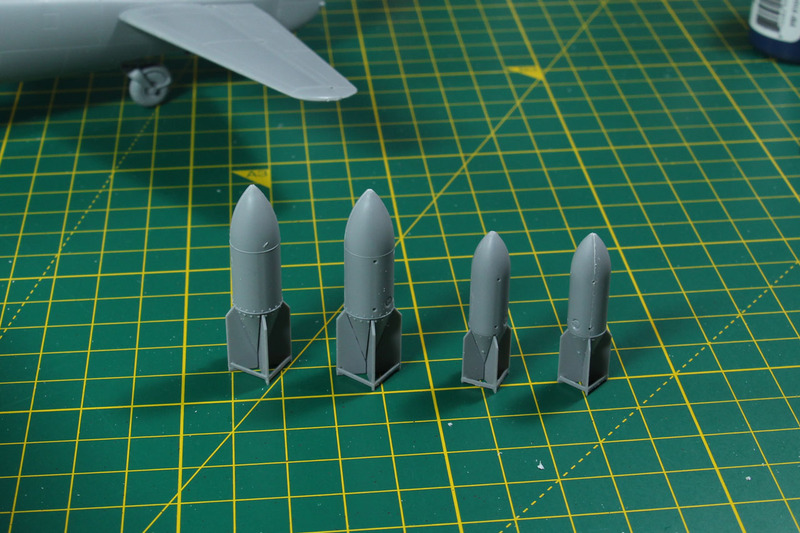 The proper scale would be 1:56, but there is currently only one kit availabe of a Stuka in that scale by Blitzkrieg Miniatures. And to be honest, 40 GBP ist in my opinion to much for a "stand-in". 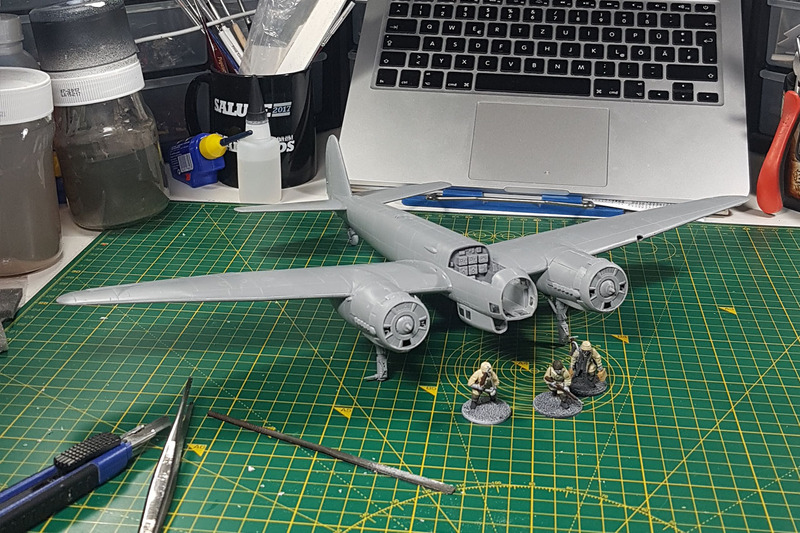 I got a Junkers Ju-88 A-4 by Revell for 30 Euros, quite a lot of plane for that money, as you can see from the pictures below. 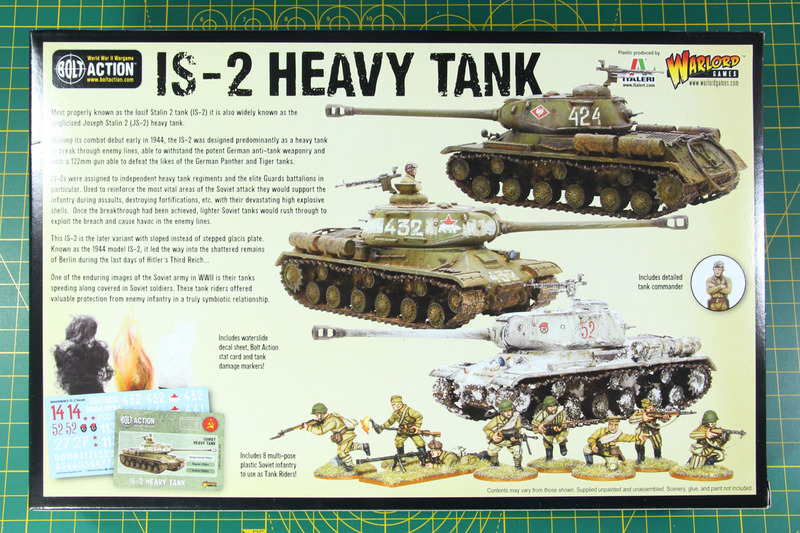 It works quite well scalewise as you can see from the comparison with the Fallschirmjäger. The wingspan is amazing and overall it was an okay-ish fit. Some parts were rather annoying to assemble, like adding the engines to the wings. I'll paint the windows of the cockpit in a light blue and saved myself the trouble of building the interior. 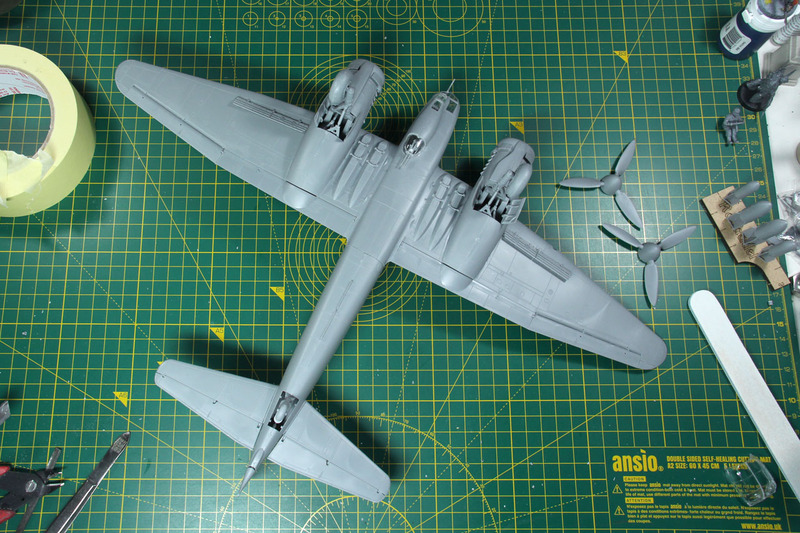 And some other parts were even more fun, like the 0,5mm thick struts that frame the bomb wings. 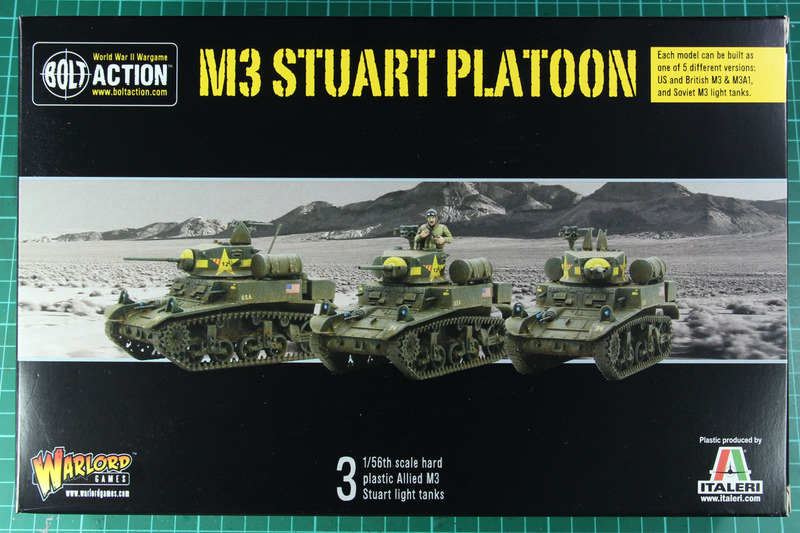 You can't play a proper Duel in the Sun without the matching gear, and what would be a better match for this as the M3 Stuart? 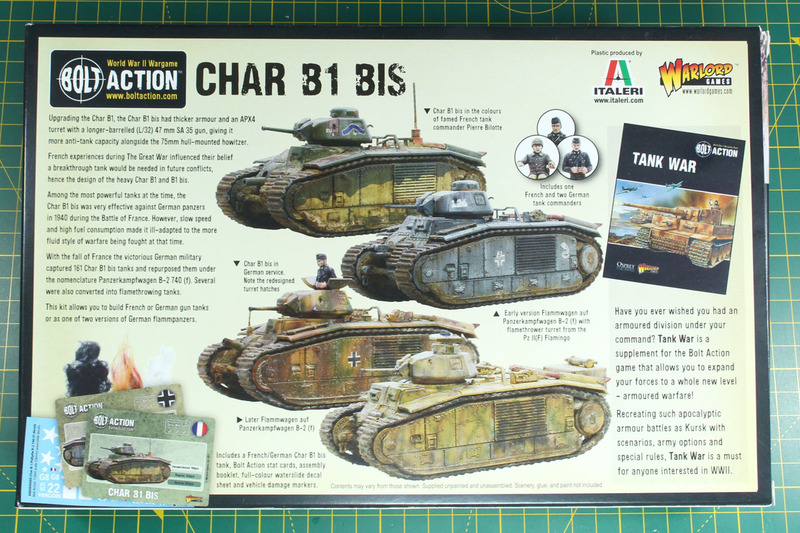 To show you all the different options of this kit in our review we went with the platoon box. 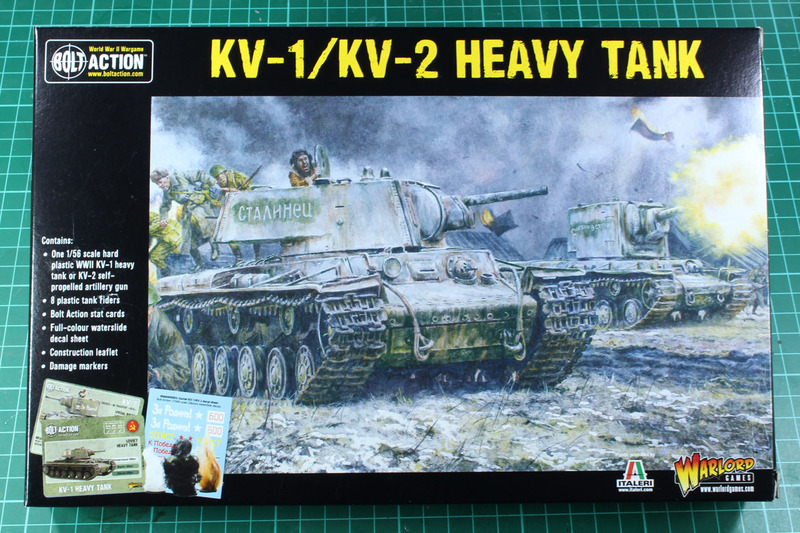 Third and last part of russian tank week is the KV-1 / KV-2 heavy tank kit by Warlord Games / Italeri. 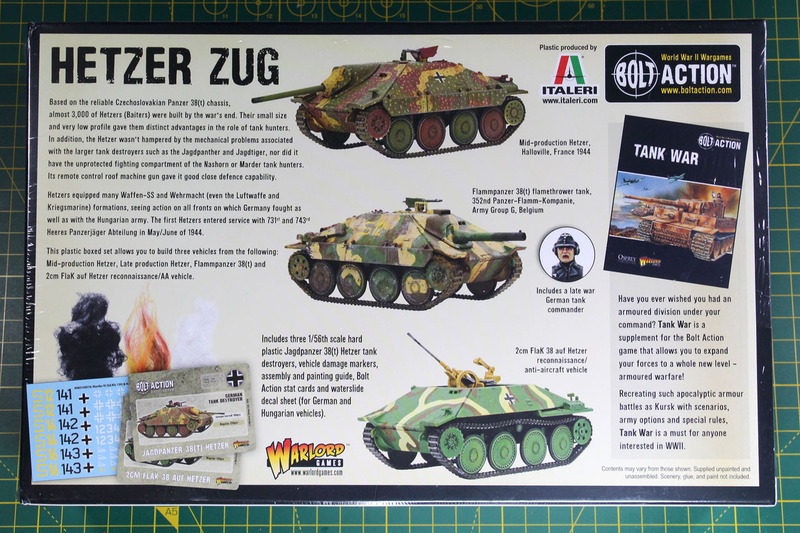 In december I already covered the Rubicon multi-variant kit of the M10/M36 Tank Destroyer, now it is time in this review to take a closer look on the M10 Tank Destroyer by Warlord Games / Italeri. 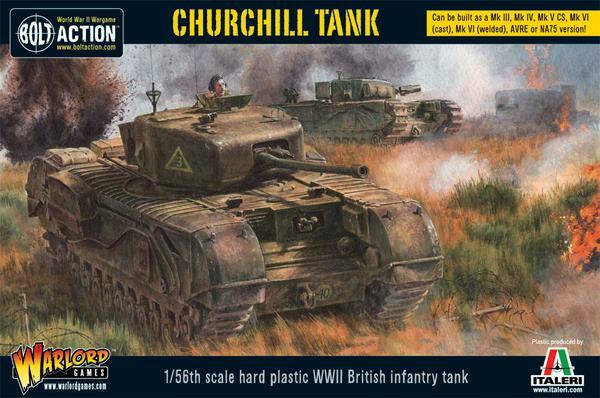 The new Churchill Heavy Infantry Tank by Warlord Games comes with a whooping 7 different variants, a reason to cover it in an extended review.